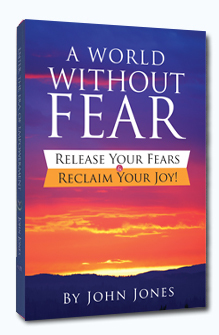 Fear is the main impediment to our realizing our most wonderful relationships and greatest dreams. Fear can be incapacitating and paralyzing at times or can merely subtly diminish the quality of our best intentions and efforts. This influence of fear can occur without our even realizing it has happened. We all have the option to change our situations for the better at every moment. We all have the power to fundamentally transform our lives and remove the effects of fear and free ourselves from the limitations it imposes. Whether we have lived with fear for a day or a lifetime our fear can be released and left behind forever. You have the power to create for yourself a constant state of inner peace, free from fear. Freedom from fear, like everything in life, is a choice. The choice to be free from fear equals the choice to be free to choose to build the life that you truly want to live. I hope you make that choice today. This book was written to help you achieve that goal. 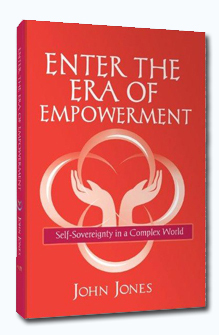 Enter The Era Of Empowerment™ describes the method by which we can most effectively develop and apply our sovereign personal power to transform the world. In a step by step manner, the book defines which factors either increase or limit our power. The reader is guided to clearly understand how they co-create their own lives and the world as a whole, and how they can apply their influence in the most discerning and effective way. Discussions include how our power is influenced by our core beliefs, emotions, consciousness, relationship dynamics, ego-identity, sovereignty, discipline, discernment, decision making, chakras and karma. Navigating Your Life™ is designed to help you effectively understand and work with all areas of your life, including mind, body, emotions, spirit, energy, and relationships. 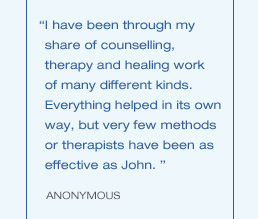 Advanced graphics and integrated self-evaluation tools, coupled with John Jones' expert guidance, will help you identify and understand the beliefs, judgments and choices that have shaped your life. You will learn how your past lives and Karma have defined much of who you are today and how you currently experience your life. Empowered with this knowledge, you can positively change the dynamics of your life to realize greater love, joy, inner peace and prosperity. 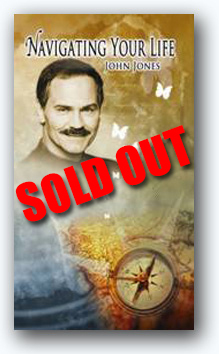 Transformational Meditations has been carefully developed to facilitate self-awareness and self-healing. 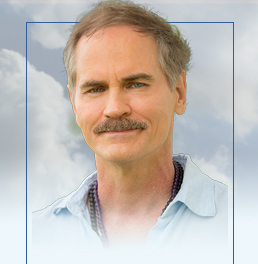 This group of meditations is designed to enhance your spiritual and emotional well-being. 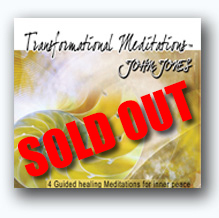 We hope that through the experience of these meditations, you find all the grace that resides within you.